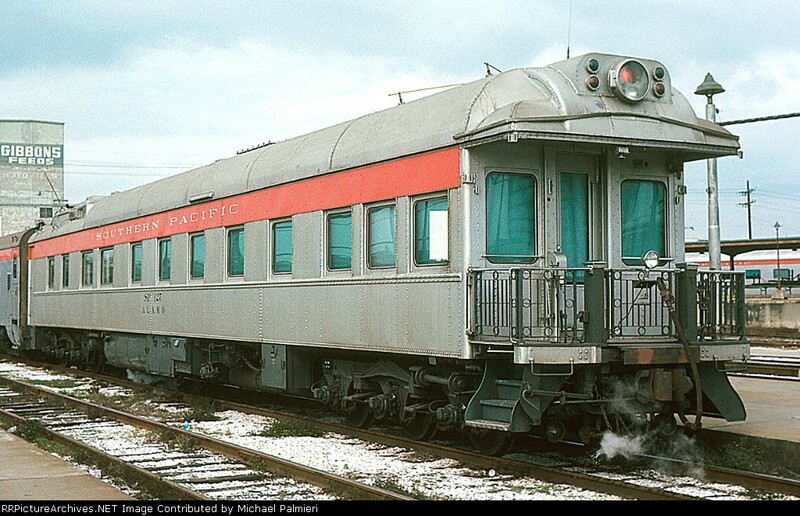 The Southern Pacific business car, #127, the “Alamo” was constructed by the Pullman Company in June of 1926 for the Galveston Harrisburg and San Antonio Railway as car #999, “Alamo”. 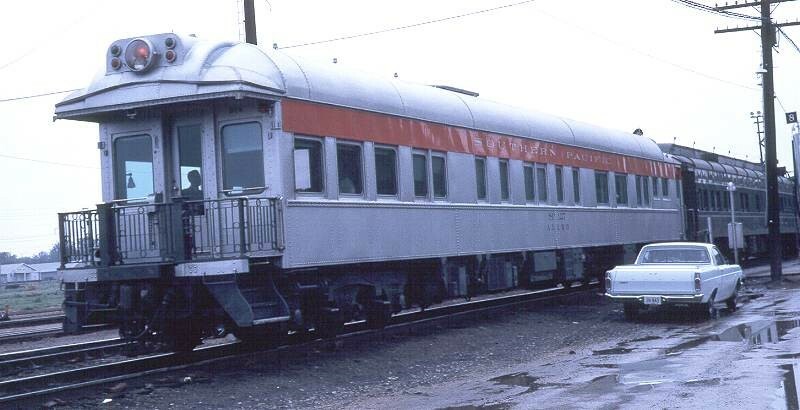 The car was sold/transferred to the Texas & New Orleans Railroad as car #999 somewhere between June 1931 and June 1932 where it continued to serve its duties as a business car. March 29th, 1937, air conditioning was added by the T&NO by shop personnel at the Hardy Street shops in Houston, TX. Later on July 21st, 1960, the car was renumbered to the T&NO 127, “Alamo”. On November 24th, 1975, it was recommended that the “Alamo” be retired, but retirement did not come until March 1982. It was sold into private ownership and moved. Two company officers that the car was assigned to when in service were Mr. W.J. Lacy and later to Mr. R. Bredenberg.